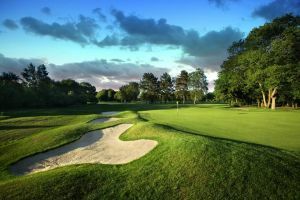 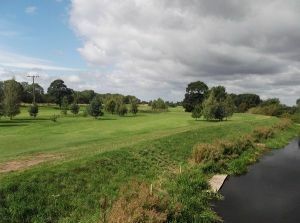 Bawtry Golf Club is an 18 hole parkland course, nearly 7,000 yards long off the white tees. 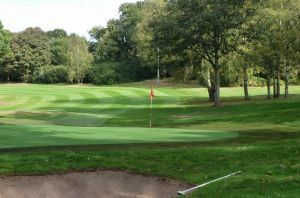 This superb course is a fine example of what can be achieved with a good eye for course design, splendid ideas and a superb location. 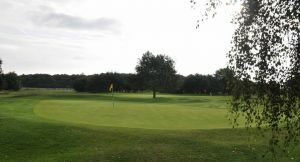 Bawtry Golf Club is not yet in our pool of Golf Courses for orders.